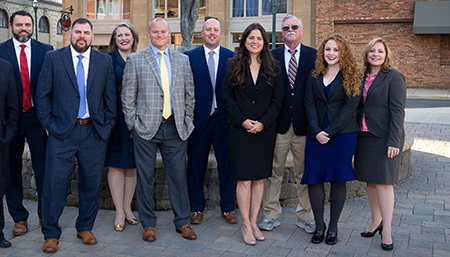 With over 127 years of combined legal experience, our attorneys have the knowledge, talents, and resources to meet the most challenging legal situations. We are an efficient and cost-effective team committed to the success of our clients. 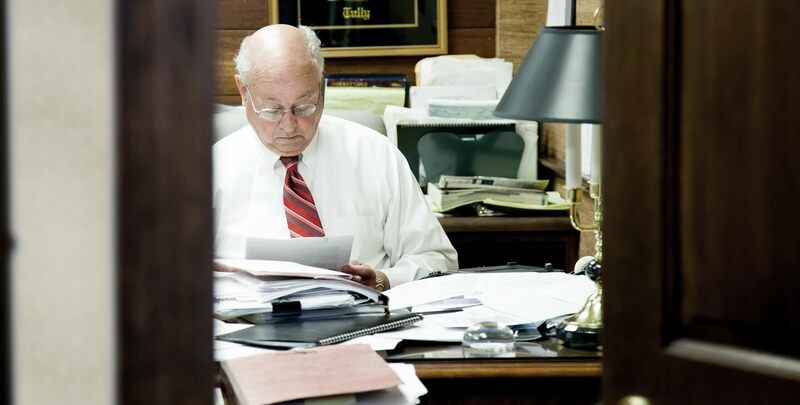 As one of the longest established law firms in East Tennessee, we serve our clients aggressively, promptly, and loyally. 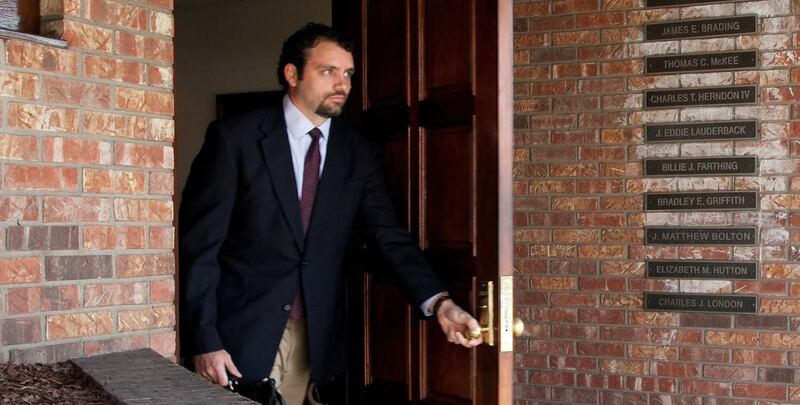 We recognize that our clients often come to us under heavy stress, needing swift and effective solutions. 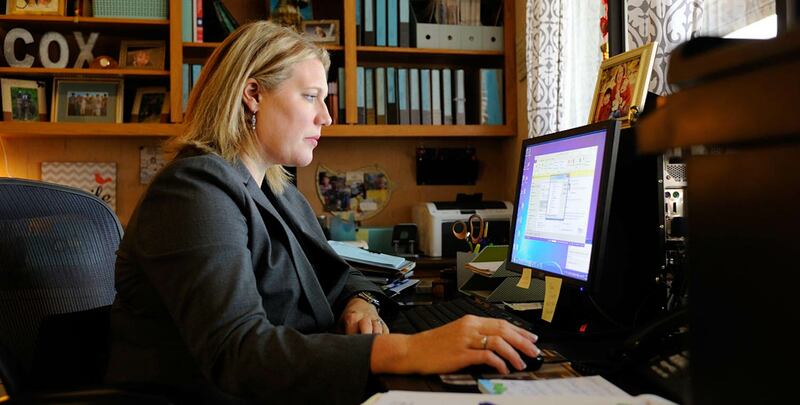 Our attorneys strive to deliver lasting results by working personally with each client. We seek to be true counselors who listen, understand, and help. Through our experience, we have learned that solid relationships built on trust are the core of a successful practice. 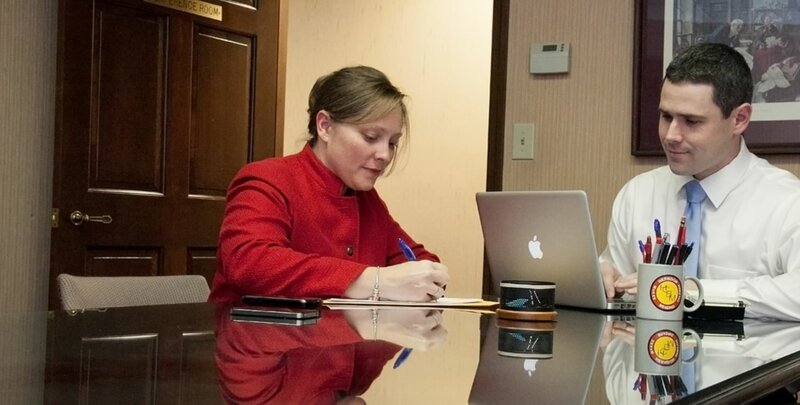 For over 90 years, we have been successfully building relationships through representing the people of Johnson City, Kingsport, Bristol, and the surrounding Tri-Cities area. Our longevity is a testament to providing responsive, personal, and professional attention to all our clients’ needs. 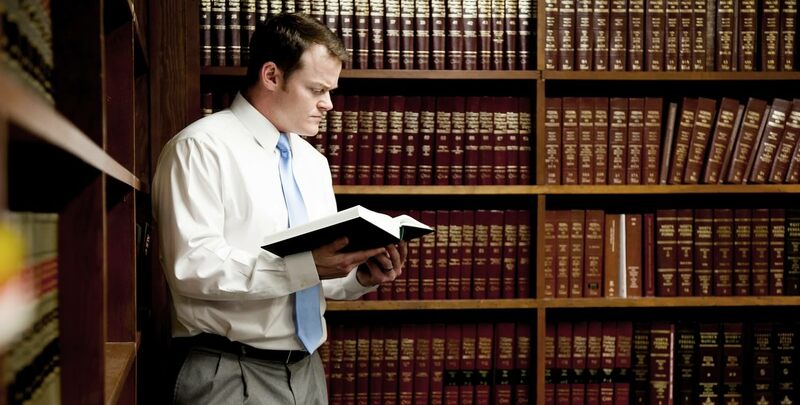 Combined, our attorneys have more than 127 years of providing high quality legal services to insurance companies, businesses, and individuals. 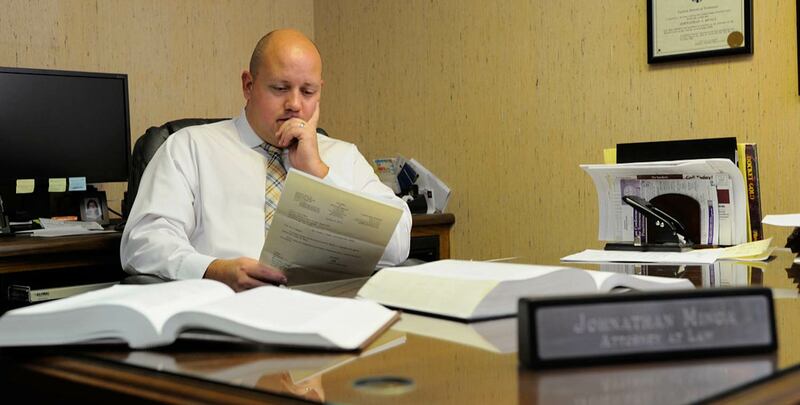 We never stop working to be the best lawyers in Johnson City, TN.